In this extended conversation with photography curator Graham Howe of Curatorial Assistance, we discuss his discovery of photographer E.O. 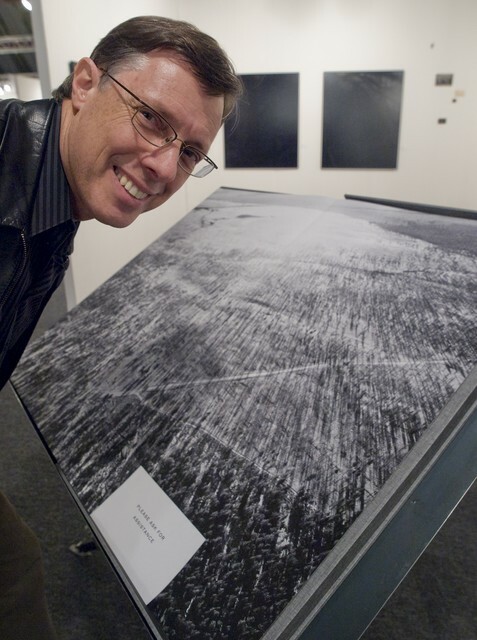 Hoppe, his own journey in photography, and working as a curator for Graham Nash. Howe also founded Curatorial Assistance, one of the first to help create and travel exhibitions of fine-art photography. If you are interested in the History of Photography, then listen in as Graham passionately expresses his love and hopes for the photographic medium. Recorded at the Photo LA conference at the Santa Monica Airport, in January 2008 by Harris Fogel.